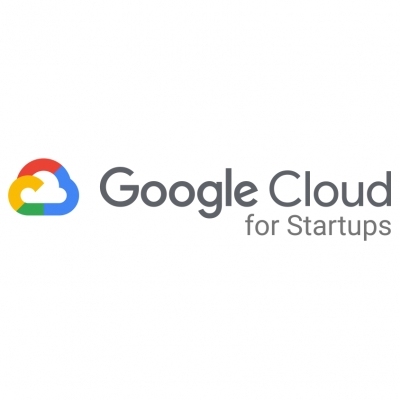 From machine learning, data management, and containers, to productivity tools, Google Cloud for Startups helps startups build, scale and grow with the tools they need. Through mentorship, training and free credits, Google Cloud for Startups enables early-stage startups to get up and running quickly and easily. All eligible TiE award winners receive access to our Surge program (inclusive of $100,000 in GCP credits). Learn more about Google Cloud for Startups at cloud.google.com/startups .